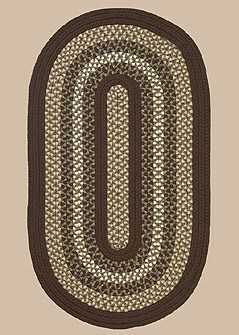 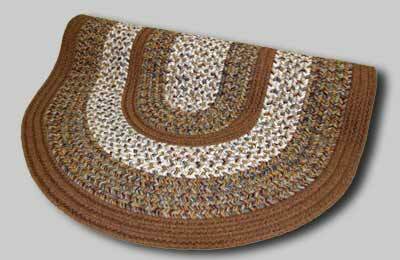 Braided Rugs for your country or period style home. 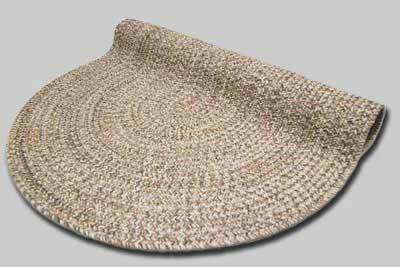 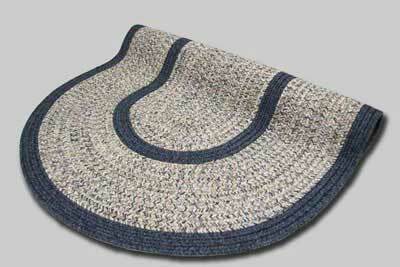 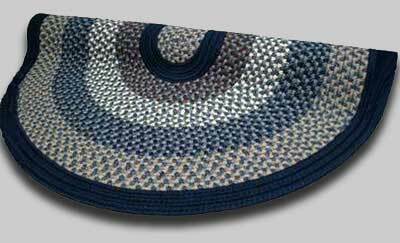 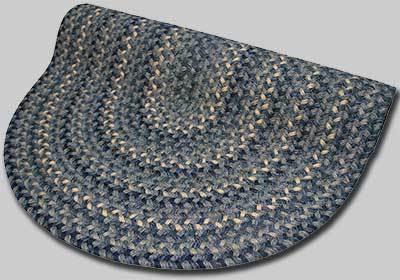 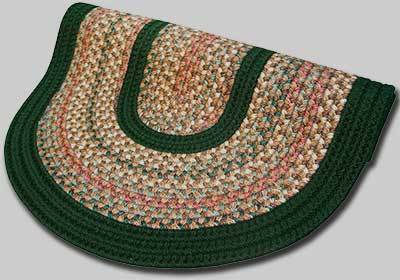 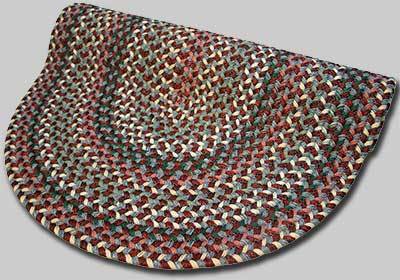 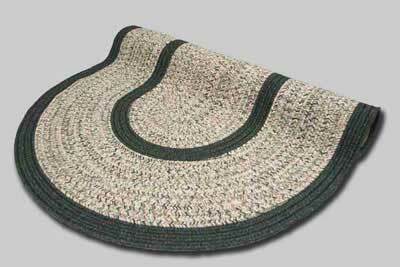 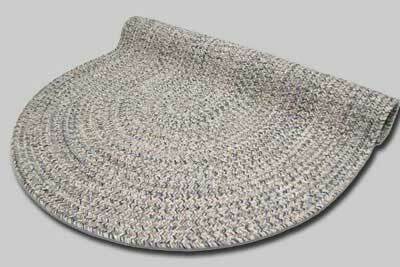 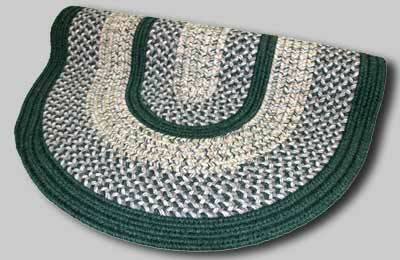 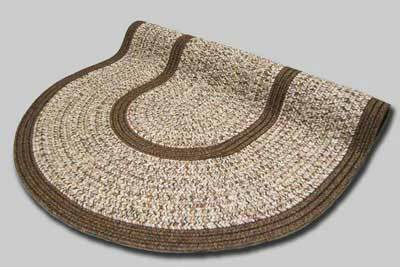 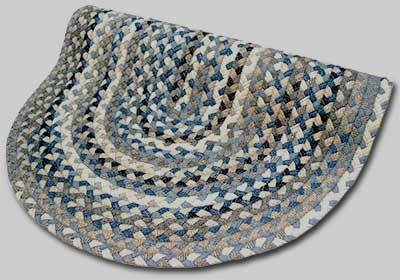 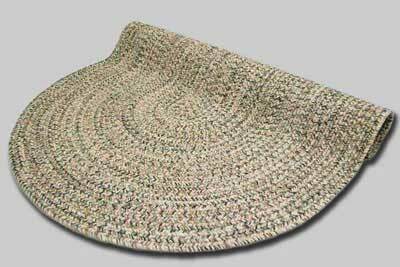 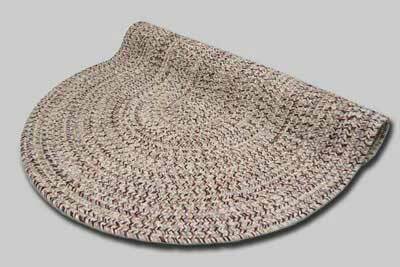 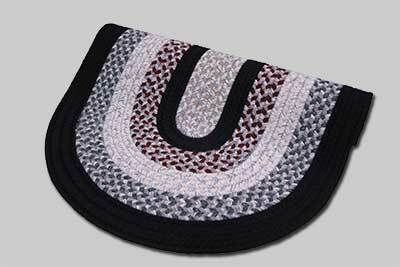 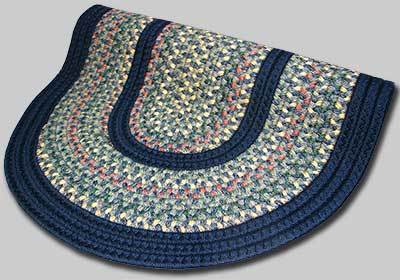 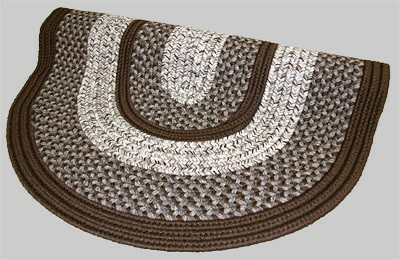 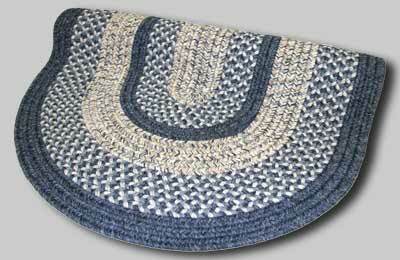 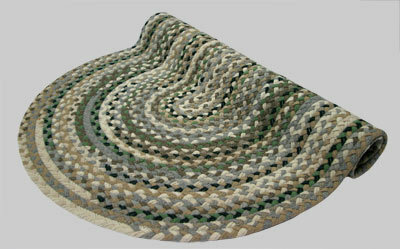 We offer premium yarn and cloth braided rugs. 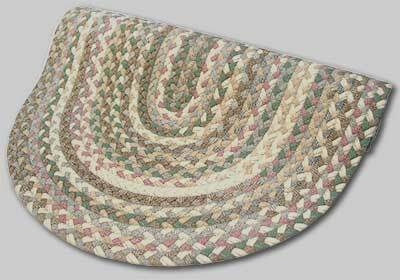 The yarn braided designs we offer are the Green Mountain, Pioneer Valley II, Beantown, Town Crier and Vineyard Haven Braided Rugs. 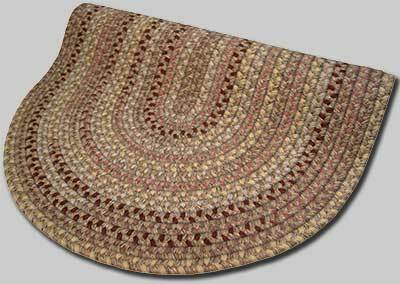 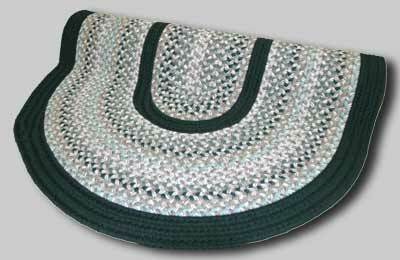 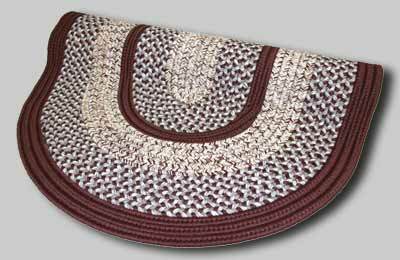 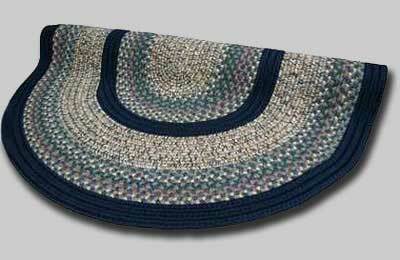 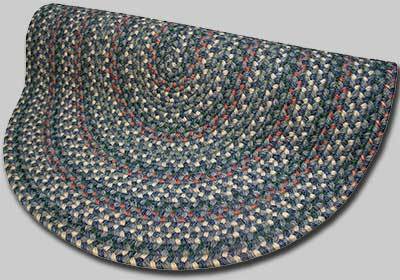 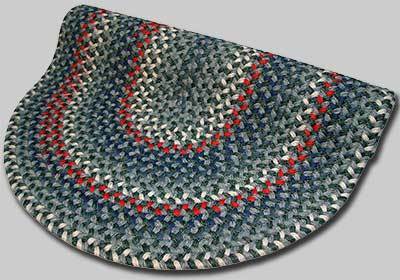 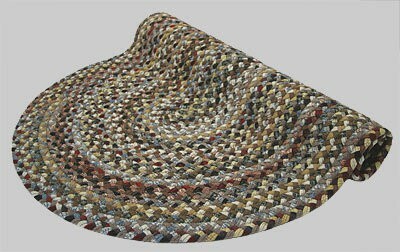 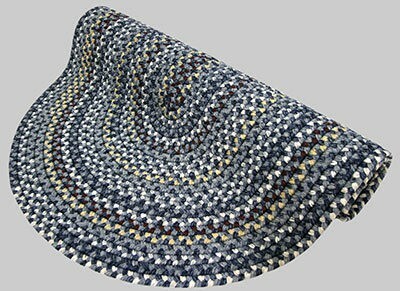 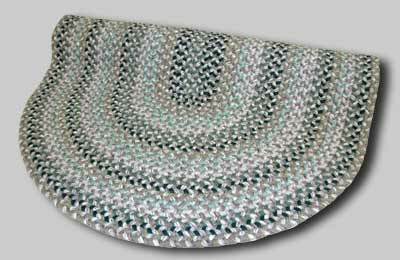 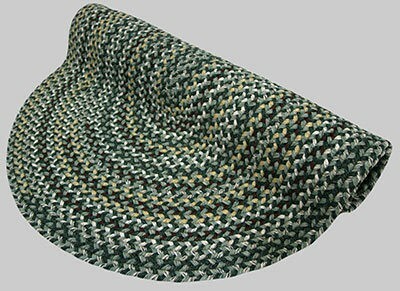 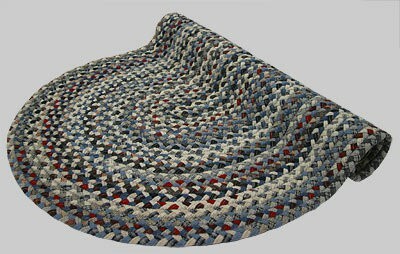 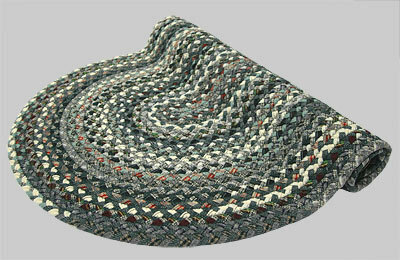 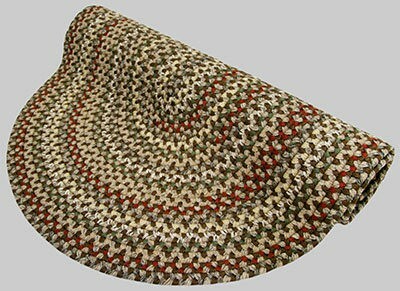 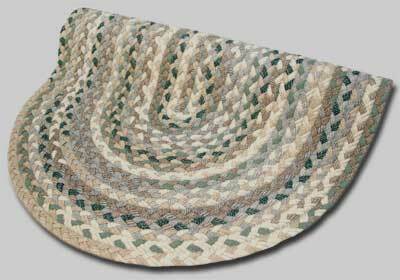 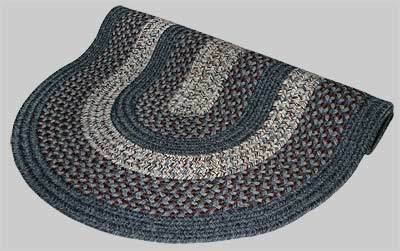 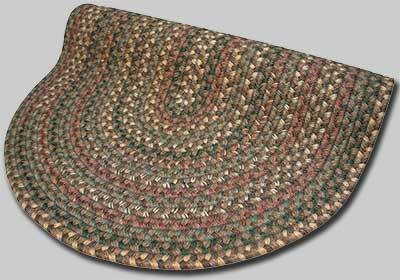 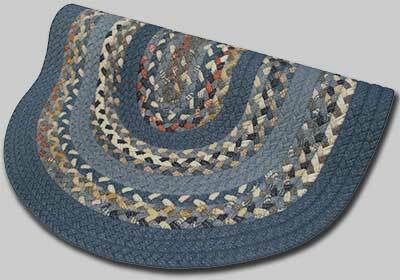 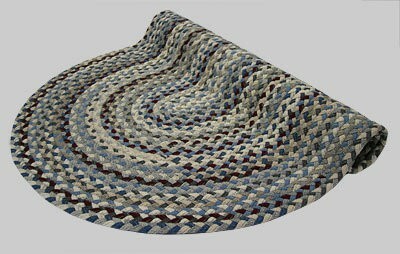 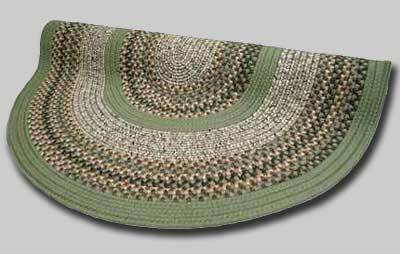 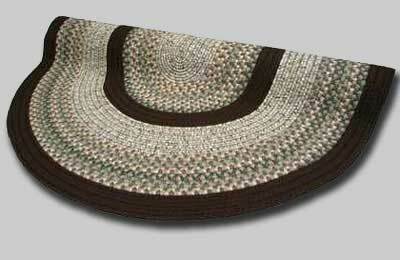 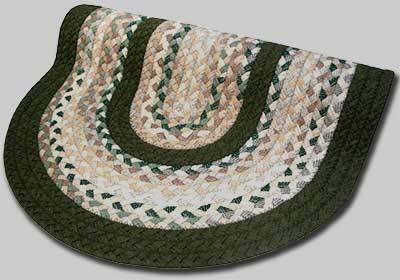 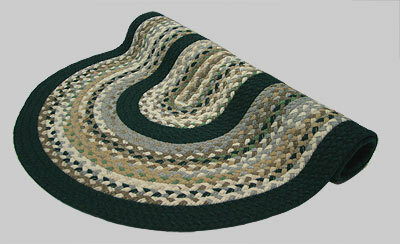 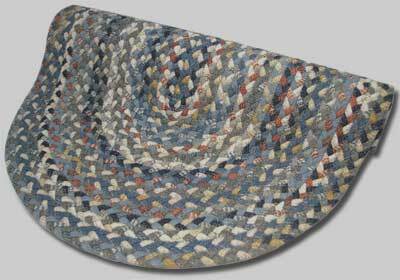 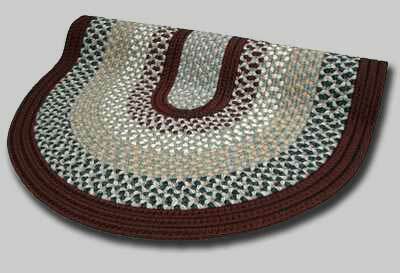 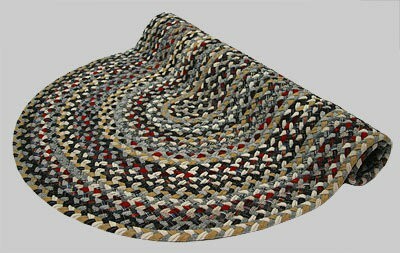 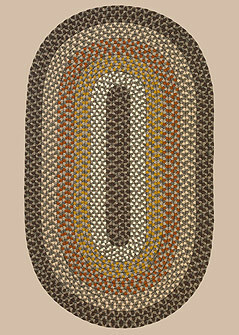 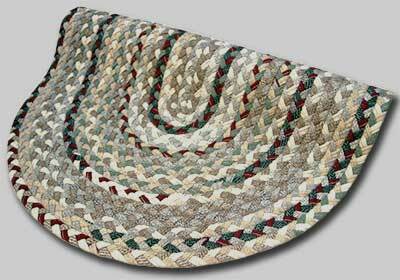 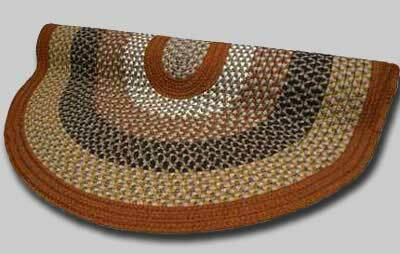 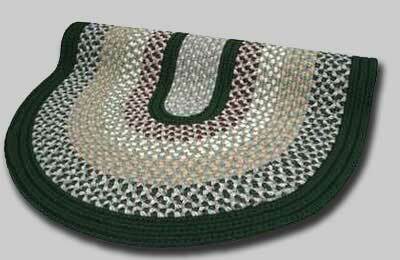 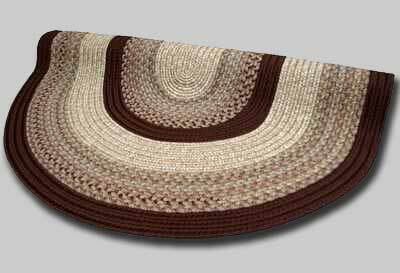 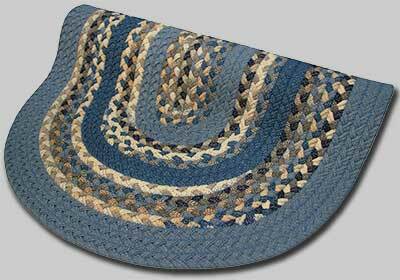 The highly desired cloth braided designs we offer are the Beacon Hill and Minuteman Braided Rugs. 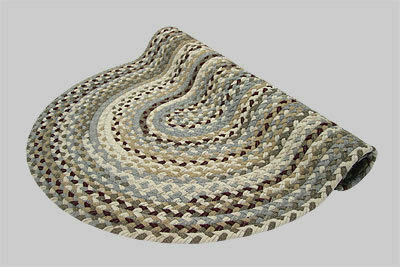 If you have any questions on the rugs make sure to give us a ring at our store. 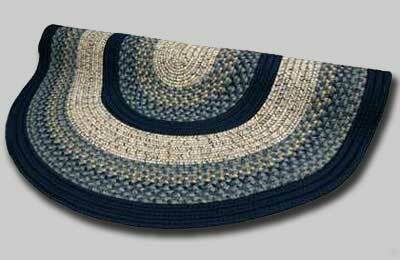 *Sale – Call the store at #1 800 240 6433 to receive Discounted Prices. 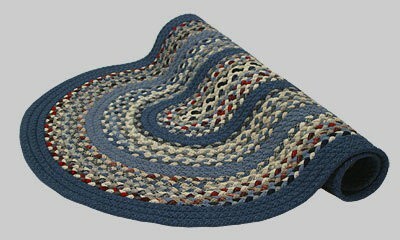 You will also receive Free Shipping to the Continental US.